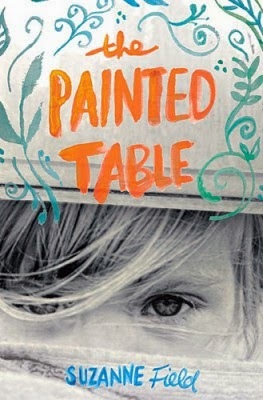 The Painted Table by Suzanne Field should have been a depressing book. In it, Field explored three generations of women of Norwegian descent. The older two suffered from mental illness. The author explored the topic of mental illness in depth, with the story focused on Sapphire, (Saffee) the third generation. The story documented her attempts to overcome her heritage and live a life that is not only better, but also beautiful. The story’s centerpiece is a handmade Norwegian table. The table is symbolic, a source of suffering for Saffee’s mother, yet, redeemed and restored with God’s help by Saffee. The Painted Table is an uplifting book. I loved reading how Saffee was able to parse events in her life and sift out what was poisonous to her well-being and keep the parts of her creative mother that were beautiful and valuable. This is truly a story of redemption, strongly showing God working in Saffee’s life. Field described one of the most beautiful narratives for God’s creation I have ever read. It is through a message Saffee heard in church (p.178-179) that marked the beginning of a new way of life for her. The book was also a beautiful love story between Saffee and her husband, Jack. Most of all, I see it as a story that showed how God reclaimed a life that was poisoned and could have been wasted and turned it into something truly beautiful. I strongly recommend this book. It contains many layers that I cannot begin to explore in a book review. It is inspiring and enlightening. I received this book from the publisher in exchange for a review. All opinions expressed are my own. A beautiful heirloom ingrained with family memory has become a totem of a life Saffee would rather forget---a childhood disrupted by her mother's mental illness. Saffee does not want the table. By the time she inherits the object of her mother's obsession, the surface is thick with haphazard layers of paint, and heavy with unsettling memories. After a childhood spent watching her mother slide steadily into insanity, painting and re-painting the ancient table, Saffee has come to fear that seeds of psychosis may lie dormant within her. But as an adult with a family of her own, Saffee must confront her mother's torment if she wants to defend herself against it. Traversing four generations over the course of a century, The Painted Table is an epic portrait of inherited memory, proclivity, and guilt. It is a sprawling narrative affirmation that a family artifact---like a family member---can bear the marks of one's entire past . . . as well as intimations of one's redemption. 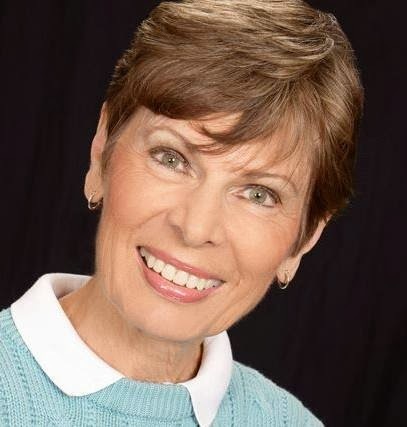 Suzanne Field, a graduate of the University of Minnesota, has taught English as a Second Language in China, Ukraine, and Hawaii. She has also been a magazine editor and home-school teacher. She and her husband have five children and divide their time between Kansas and Hawaii where she is a tutor and mentor.